What's the difference between light roast and dark roast coffee? Which do you pick if you’re faced with the choice between a light roast or a dark roast coffee? Have you ever wondered which is stronger and which tastes better? We’re going to debunk the myth that most people think dark roasted coffee is stronger – it’s just not true and we’ll explain why. Nowadays, specialty coffee roasters use Arabica coffee beans, because they’re much better quality and have bags more flavour. Robusta has a more bitter, rubbery and harsh taste. They do contain more caffeine than Arabica beans, which might sound appealing but in actual fact, caffeine has a very bitter and unpleasant taste. Historically, coffee roasters ‘dark’ roasted their beans to hide these unsavoury flavours. So, what’s the main difference between light and dark roasted beans? Basically, dark roast coffee beans have been roasted for longer – it’s as simple as that. They are often over roasted or even burnt. When this happens, they lose their flavour and caffeine content. Put simply, flavour and caffeine actually decrease as the coffee gets darker. Therefore, a dark roast is not stronger. FACT. People looking for a strong cup of coffee often pick a dark roast because it has a more intense flavour. They believe this bitter and bold taste means that the coffee is stronger and must contain more caffeine, but they’re completely wrong. A cup of light roasted coffee contains about the same amount of caffeine as a darkly roasted cup and tastes much nicer too – in our opinion anyway! Light roasts have much more flavour. In the beginning, they might seem more subtle and sweet. You could easily be fooled into thinking they’re weaker, but rest assured that they’re not. So, I put it to you. If you like the bitter flavour, choose a dark roast but don’t think it will give you any more of a caffeine fix than a cup of lightly roasted coffee. If you prefer a smoother, more flavoursome coffee then I’d definitely plump for a light or light to medium roast. Our coffee capsules and coffee beans contain 100% Arabica coffee – simply because it’s the best you can get. We’ve also chosen for them to be light or light medium roasted to get the maximum flavour in your cup without compromising on the strength of the coffee. If you’d like to try our coffee, please visit our shop. 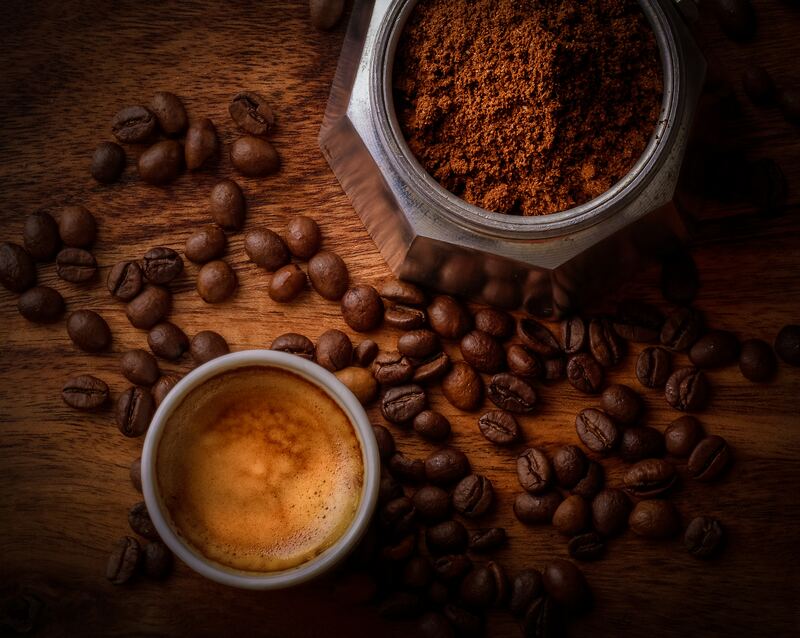 Older What’s the difference between Arabica and Robusta coffee?